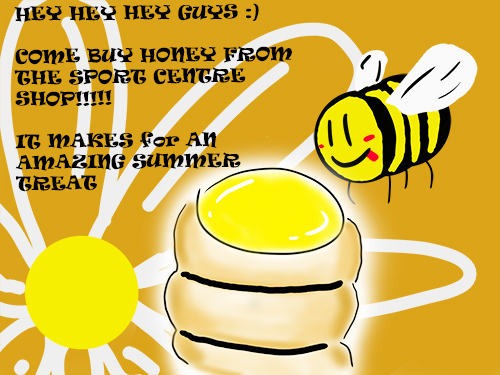 We the "Microfinance for change" service group, invite you to come buy some honey from The Shop at the Sport Centre! It cost 250,000 VND for one jar of honey, and 700,000 VND for 3 jars. The profit will be for an amazing cause. Our service group tries support female Vietnamese farmers by giving them the opportunity to get loans. Of course these loans are 100% to the benefit of these farmers and meant to help improve their quality of life. So please come buy some honey!